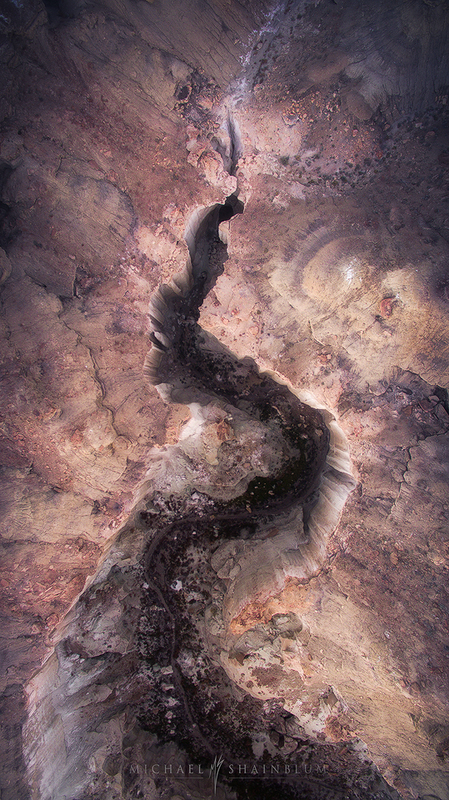 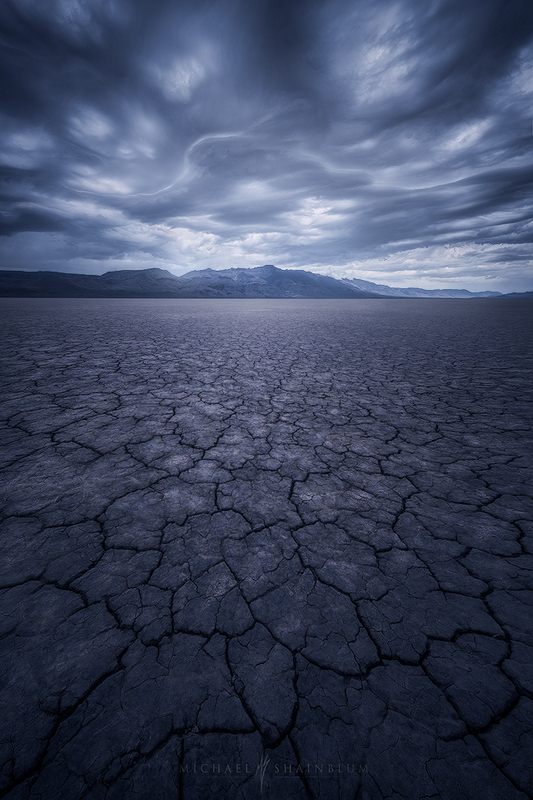 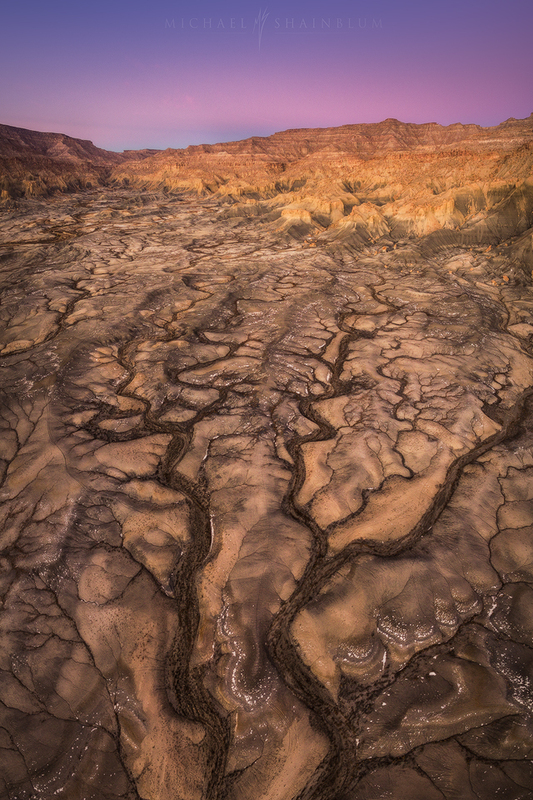 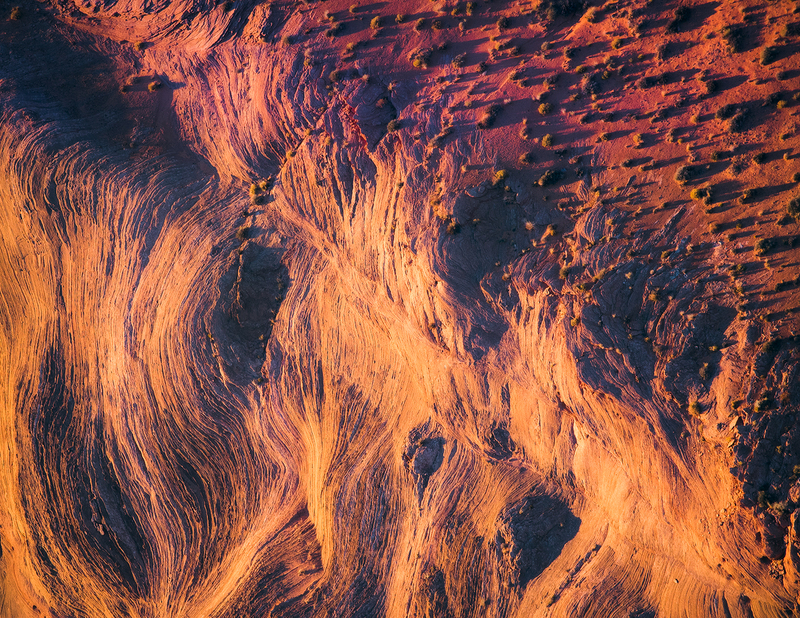 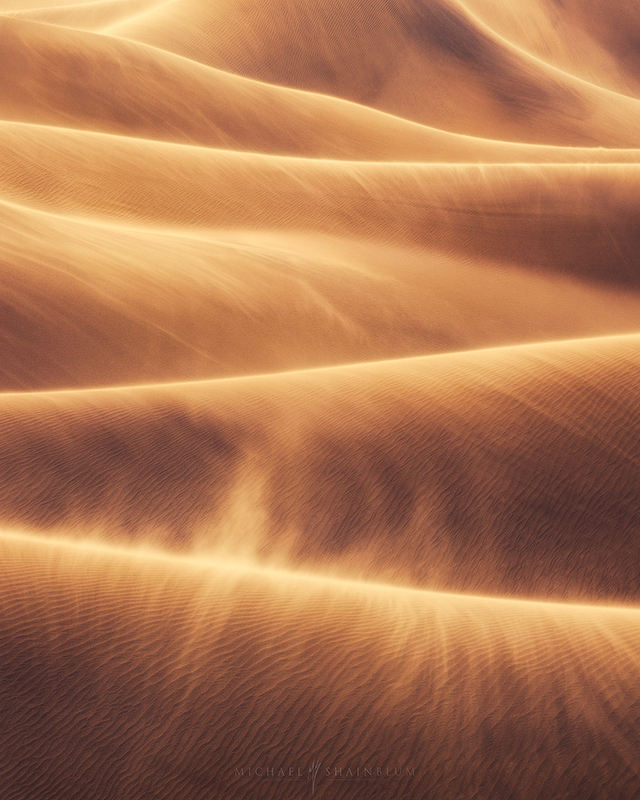 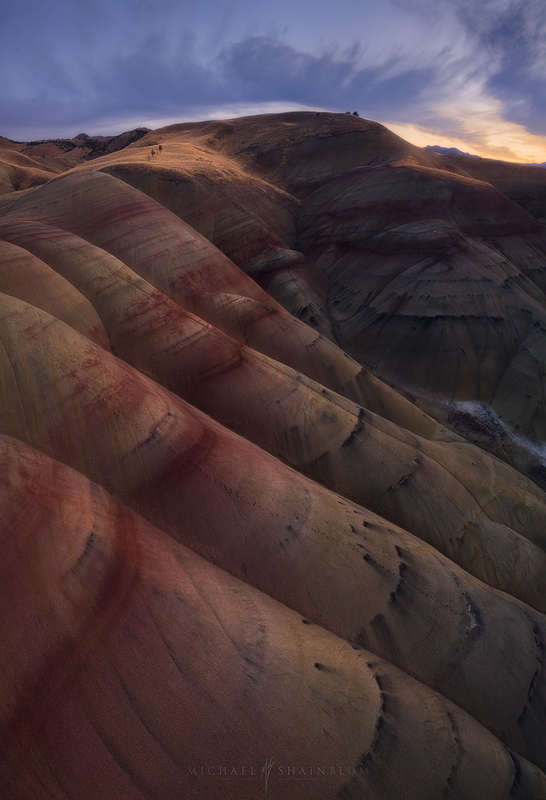 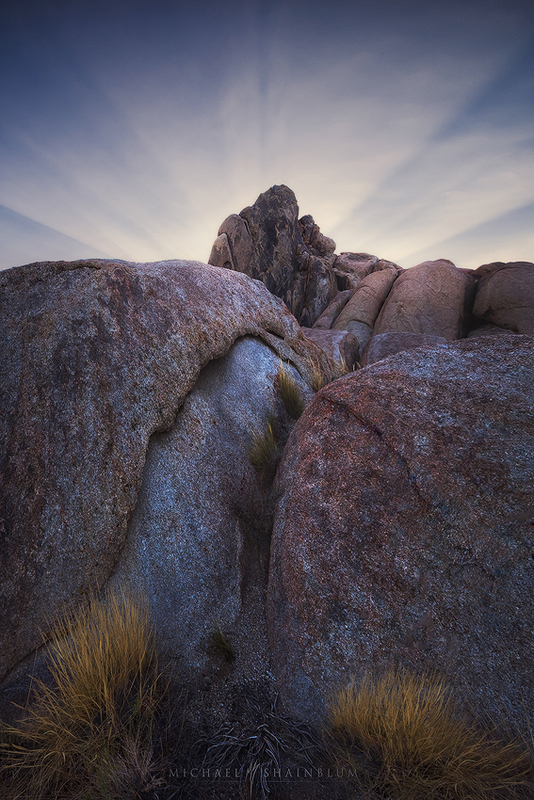 To buy prints from this desert landscape photography collection please click here. 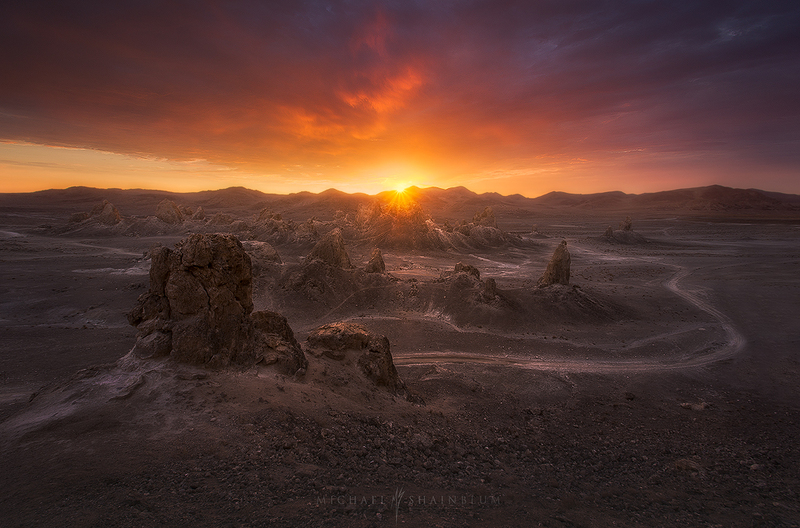 The Trona Pinnacles during a beautiful sunset. 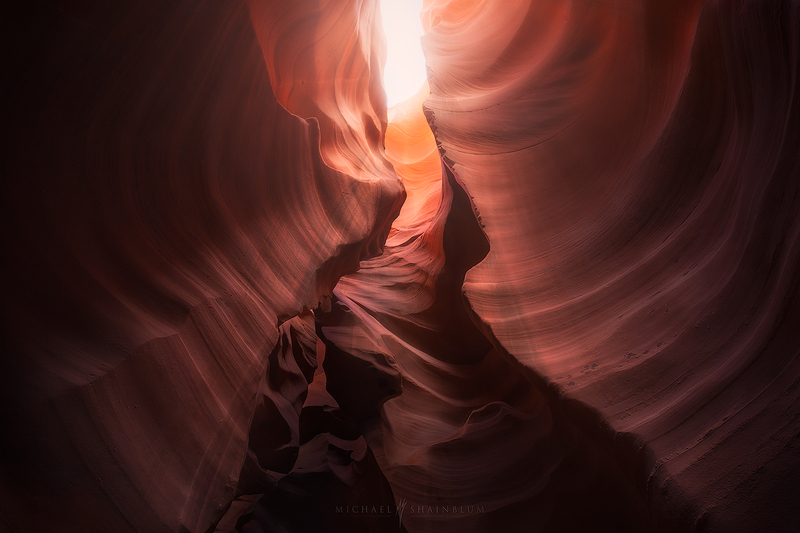 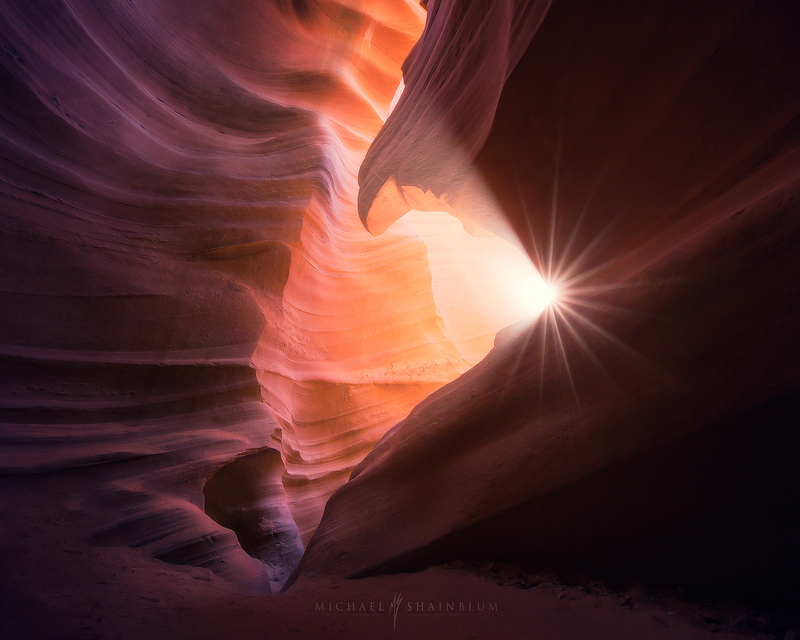 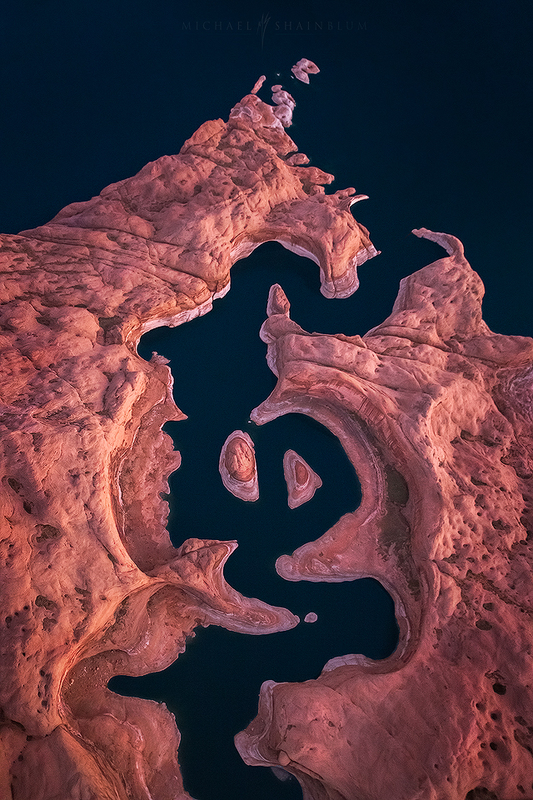 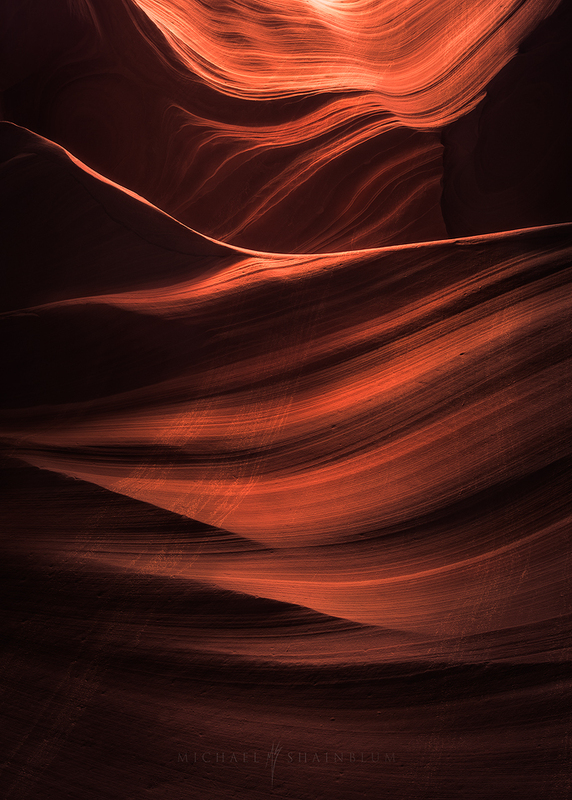 A photo taken at Lower Antelope Canyon in Arizona. 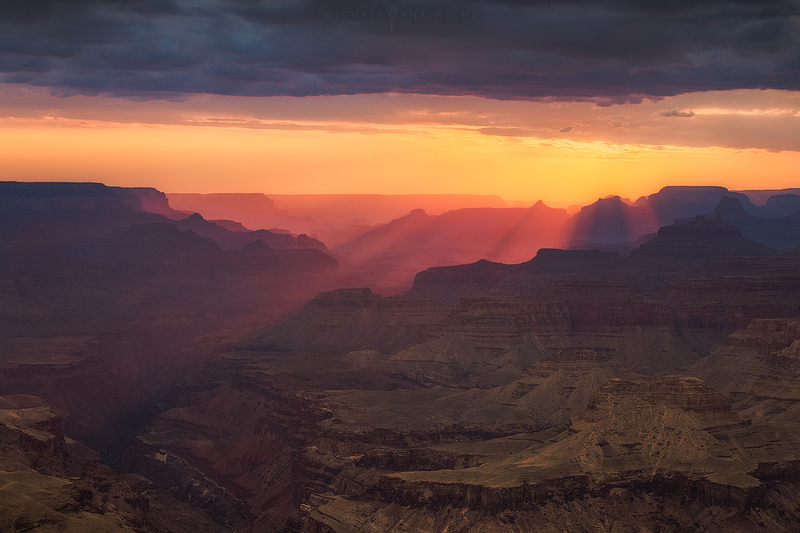 Grand Canyon South Rim sunset landscape image. 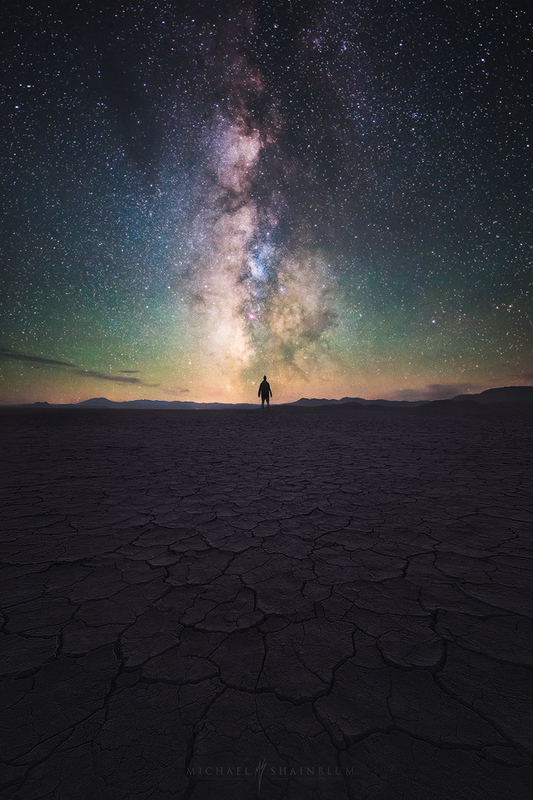 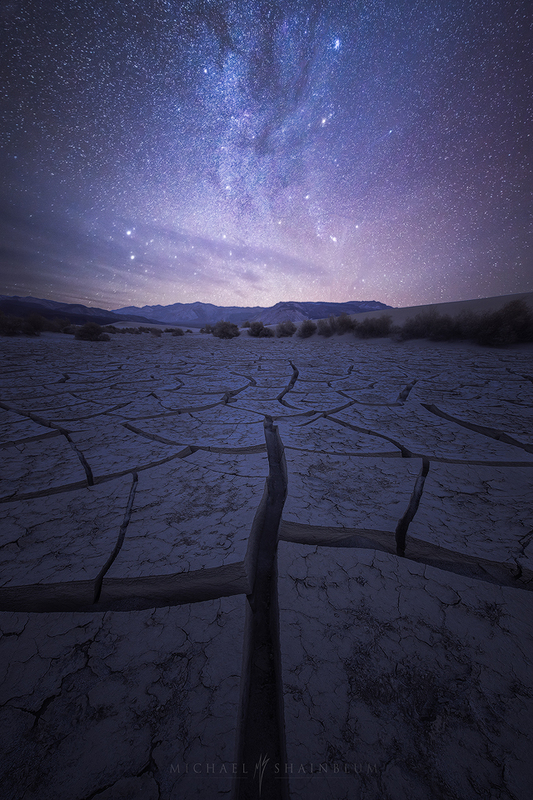 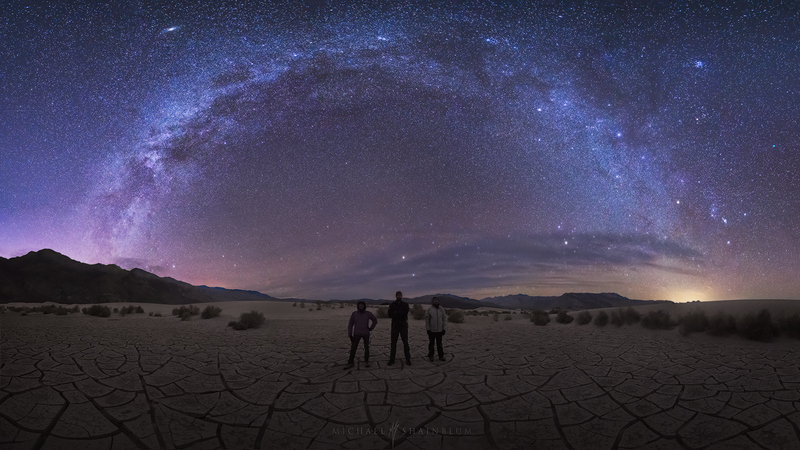 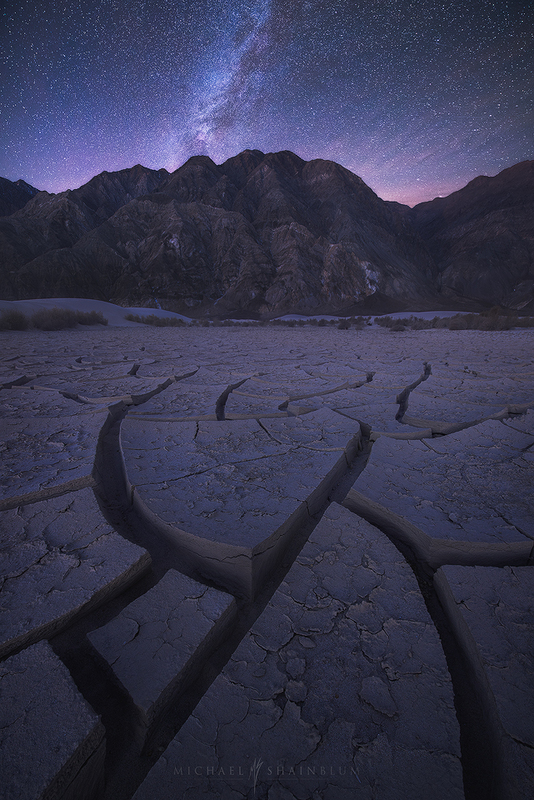 Death Valley National Park, Milky Way Photography. 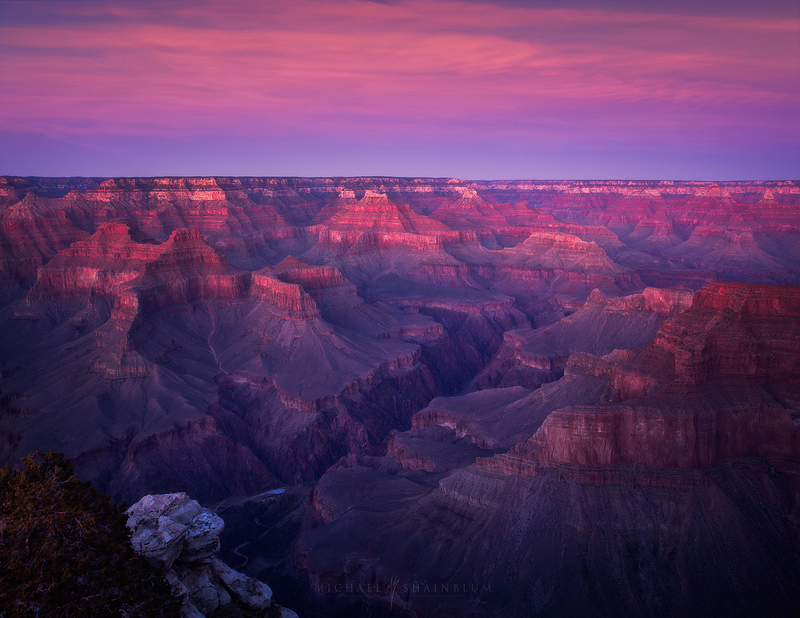 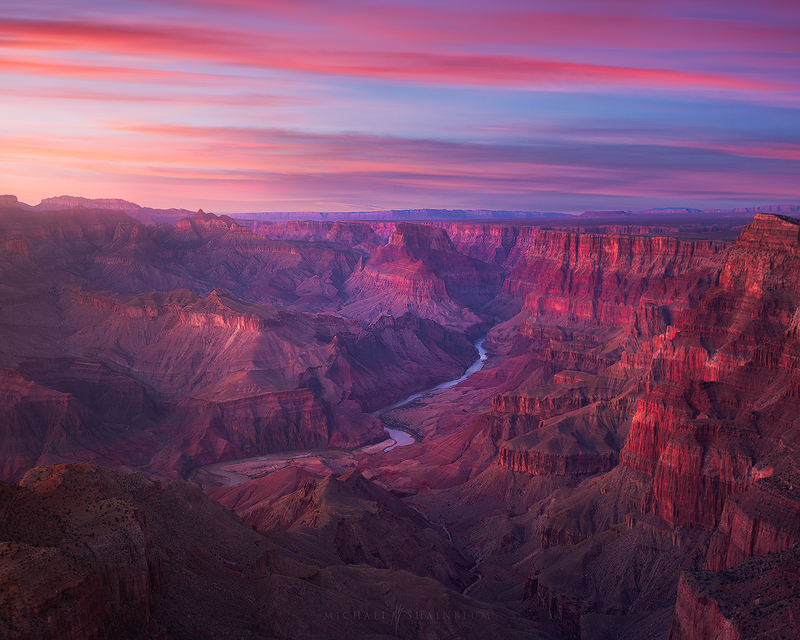 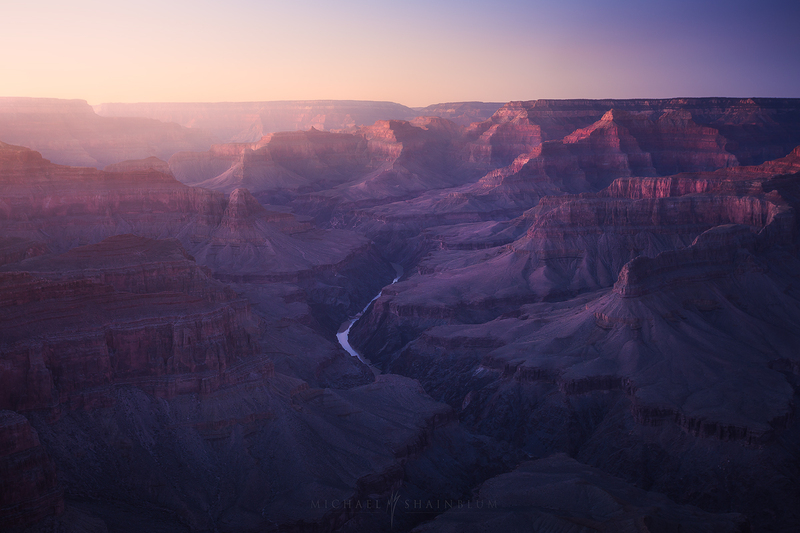 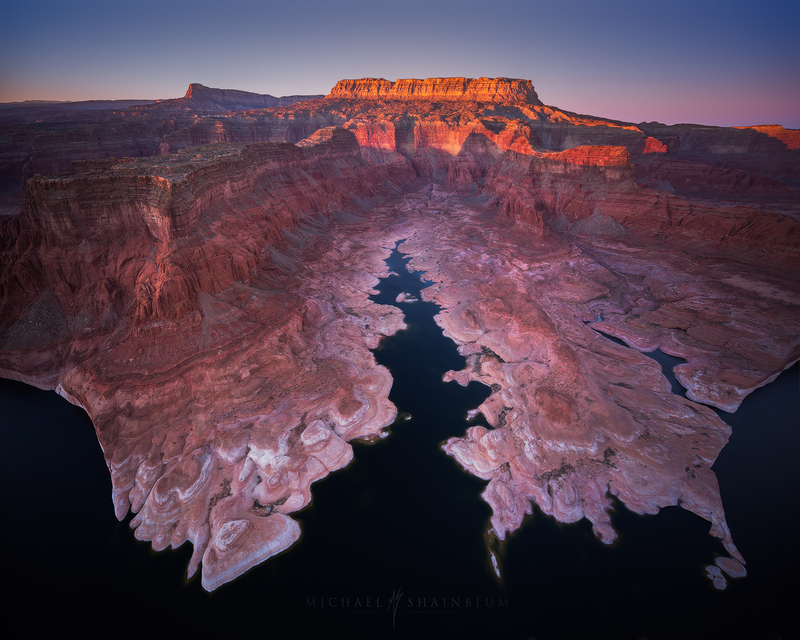 A photo of the Grand Canyon taken during sunset. 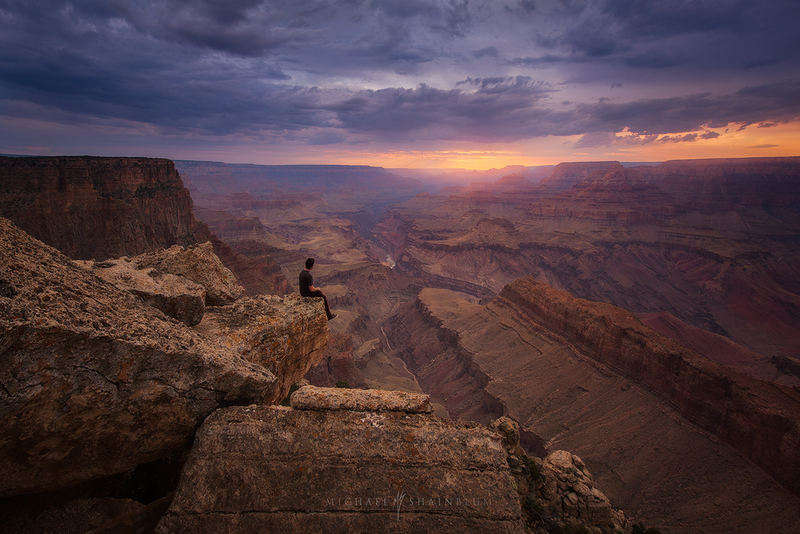 Grand Canyon adventure self portrait. 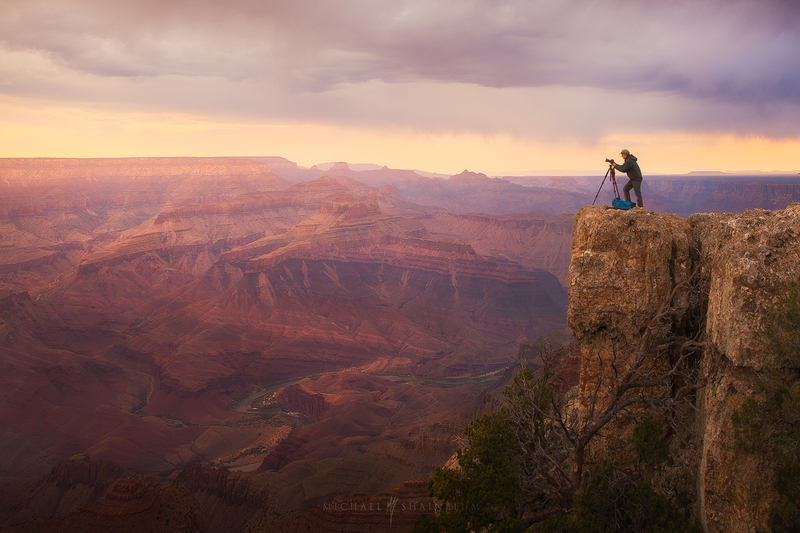 Photographer on the edge of the Grand Canyon taking photos at sunset. 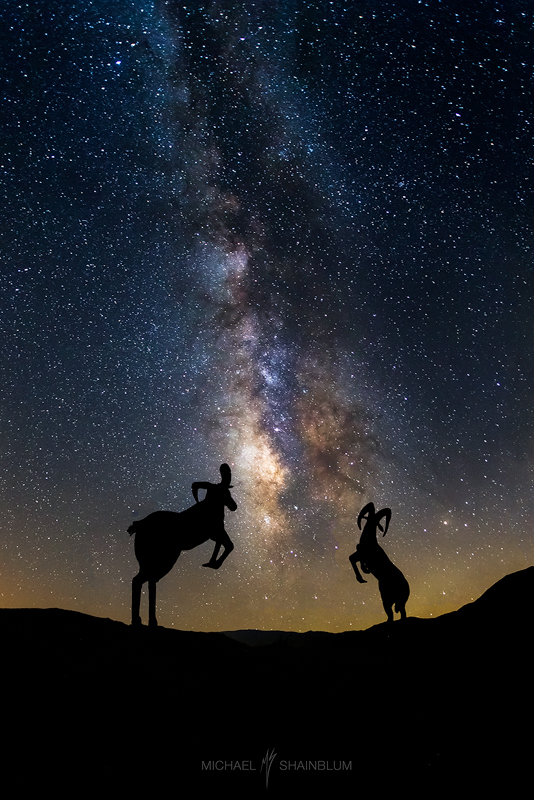 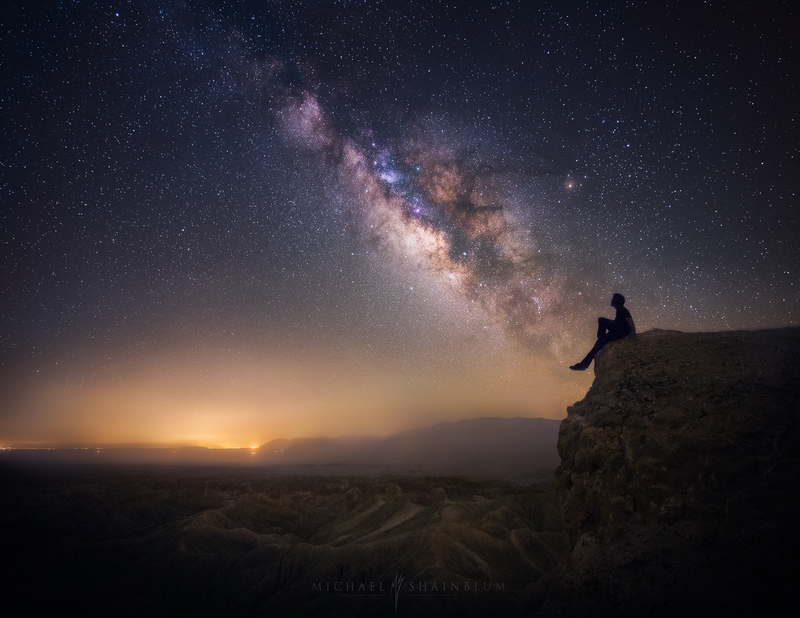 milky way tutorial and astrophotography cover photo. 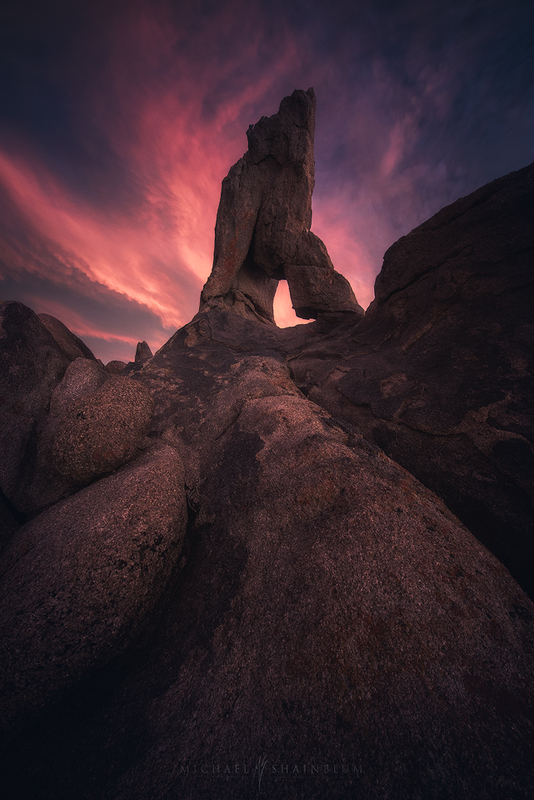 An arch during sunset in Alabama Hills, Lone Pine California. 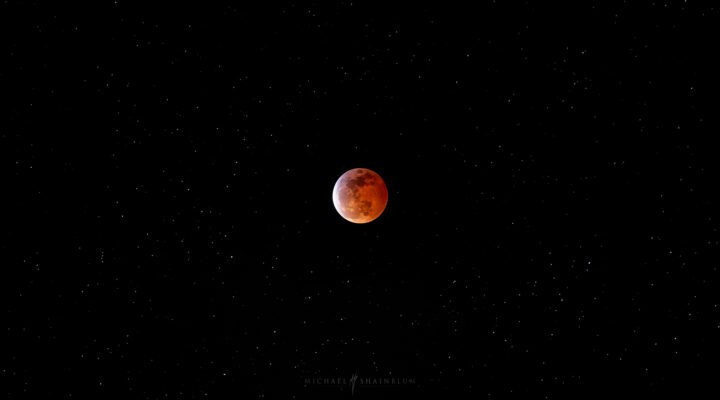 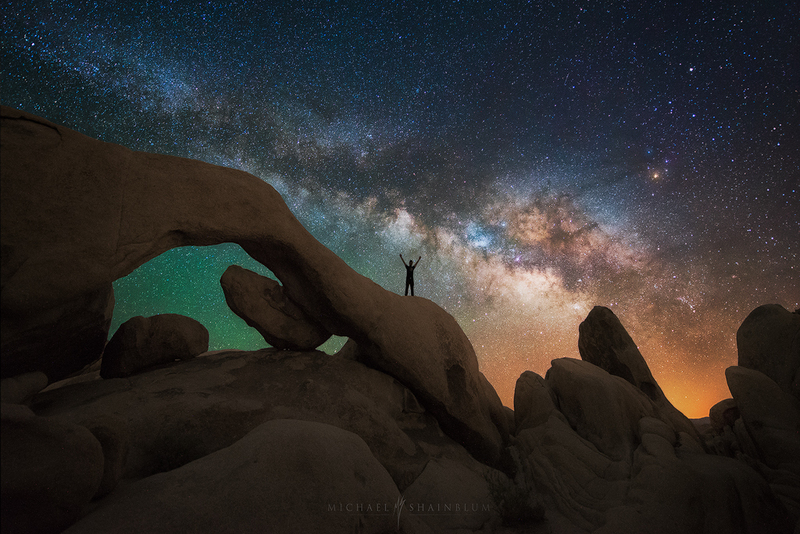 Joshua Tree National Park, Astrophotography. 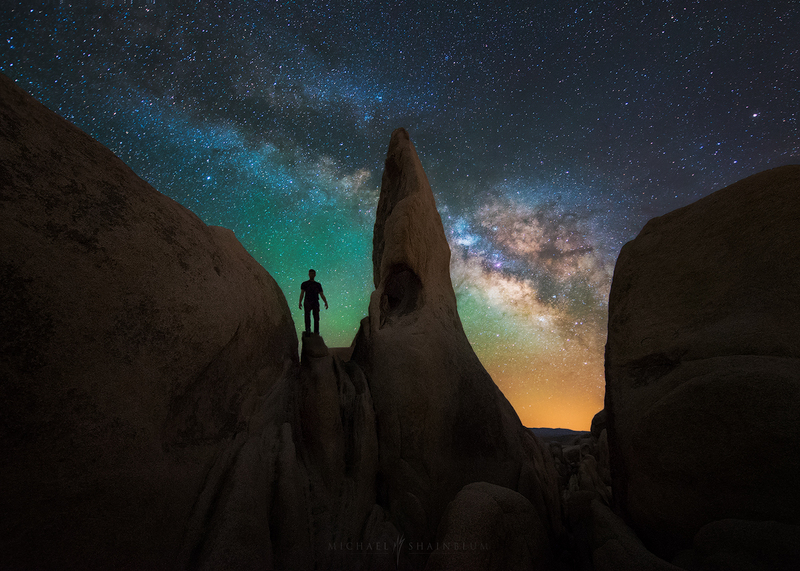 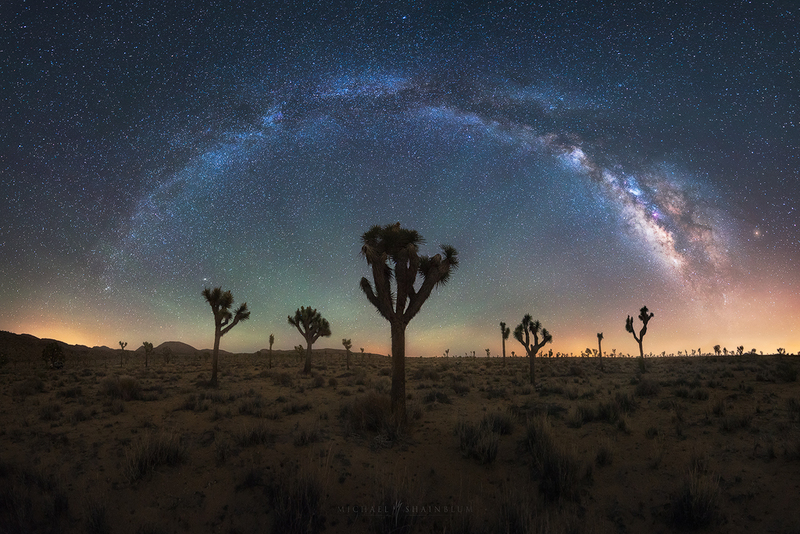 The Milky Way over Joshua Tree California. 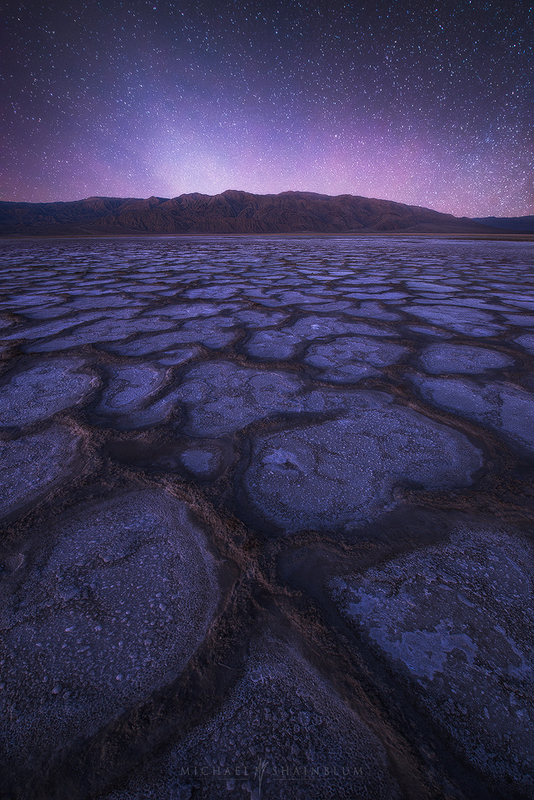 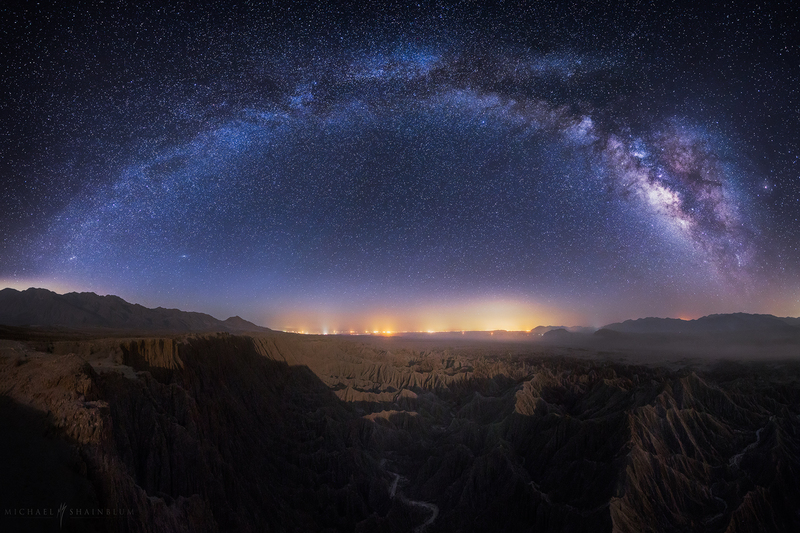 Starry night over Death Valley. 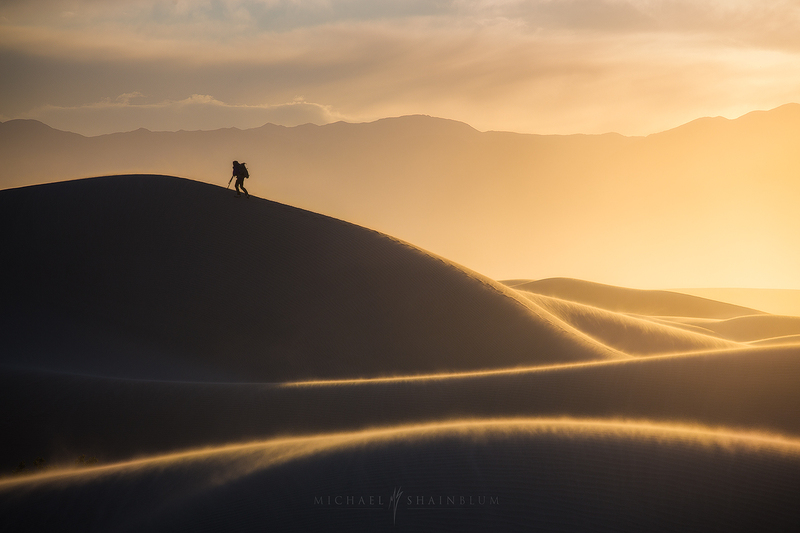 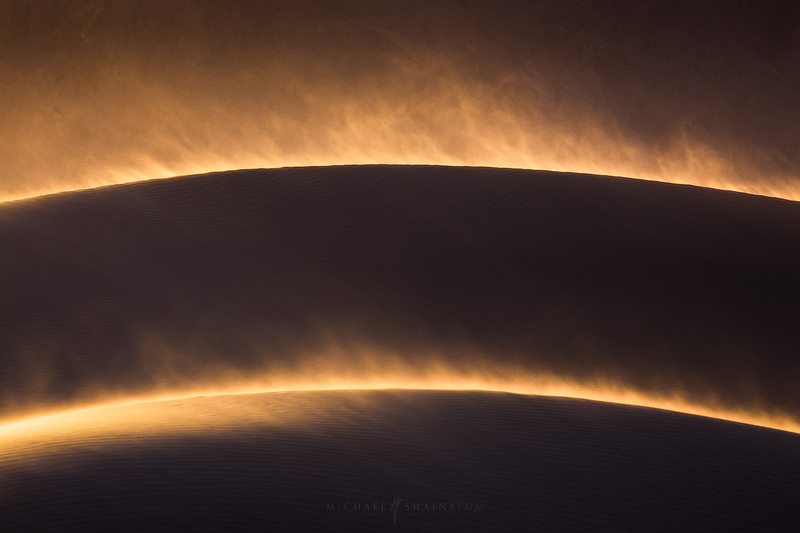 Exploring and hiking the Death Valley Sand Dunes at Sunrise. 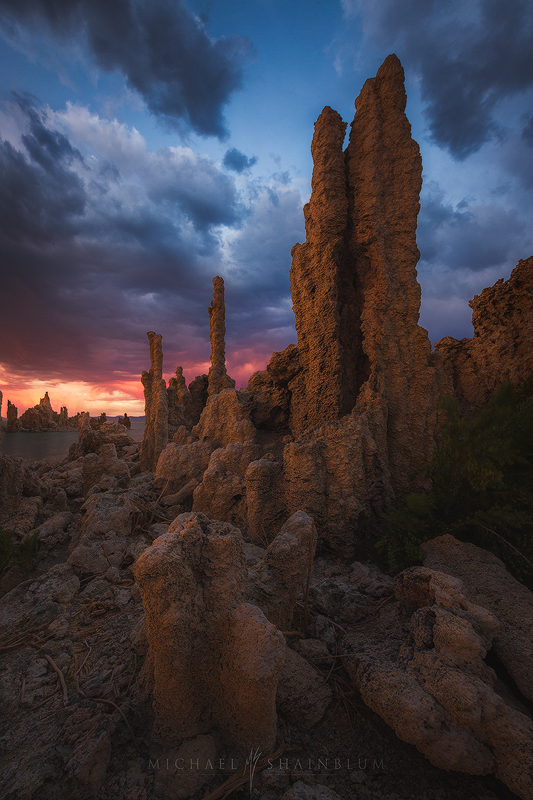 Sunset at Mono Lake in the Eastern Sierras. 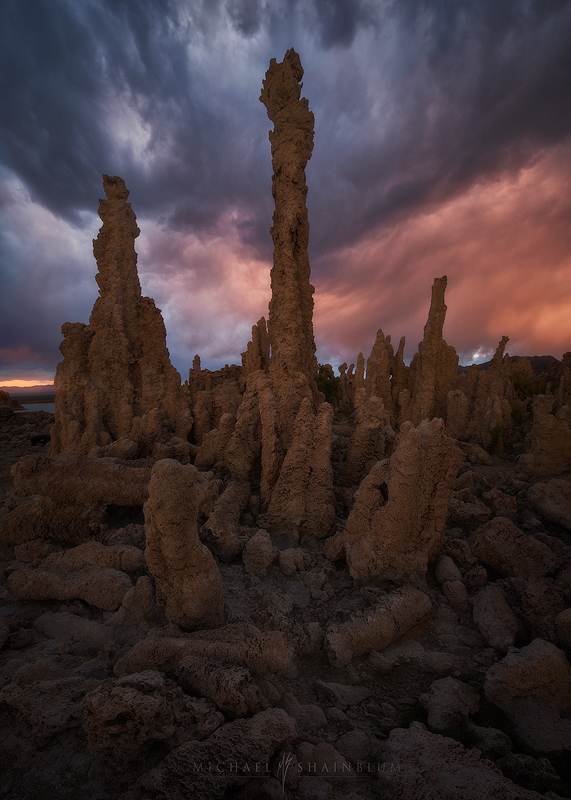 A Storm passes over Mono Lake Tufas during sunset. 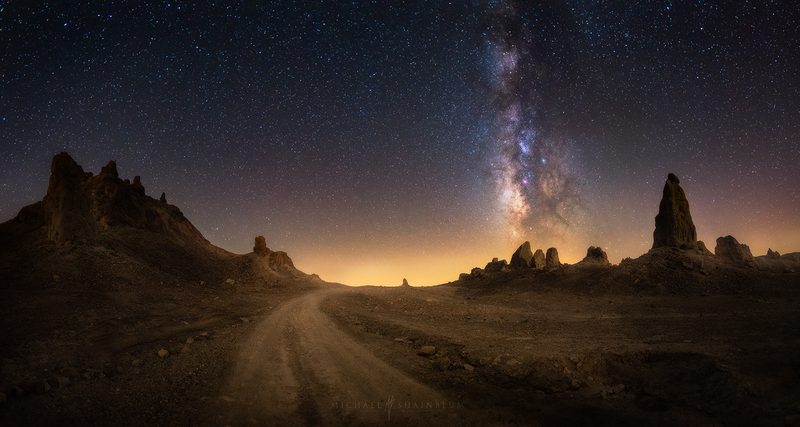 The Milky Way over a car and the desert in Arizona. 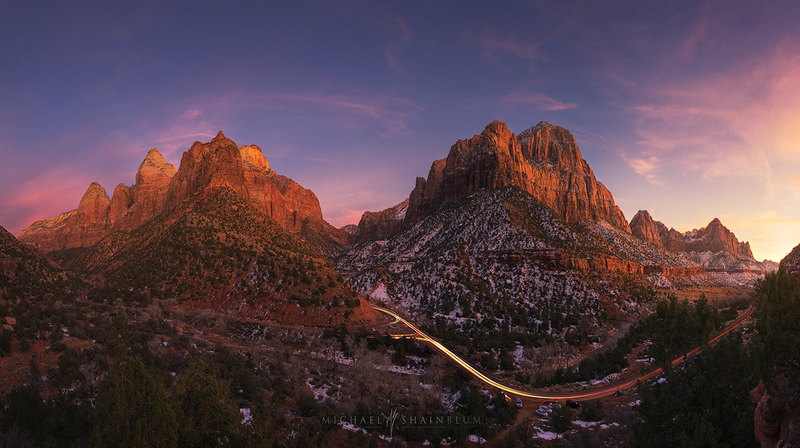 Zion National Park at sunset with The Watchman in the distance. 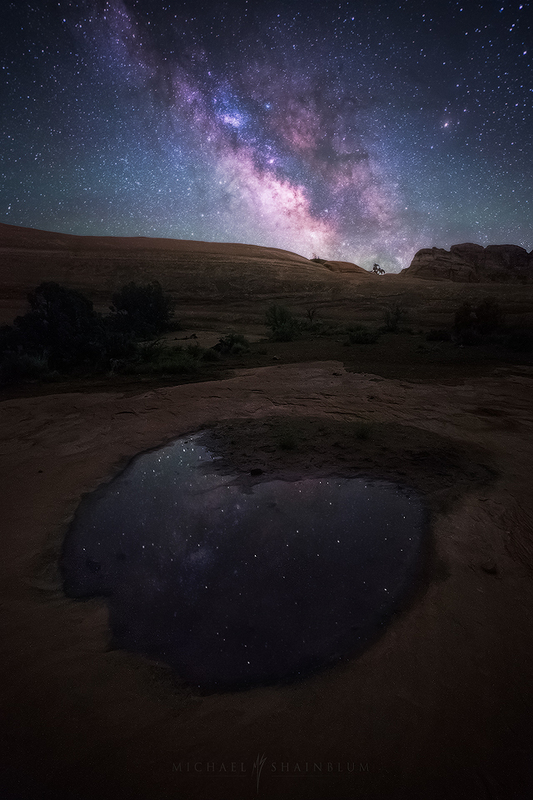 A reflection of the Milky Way at Arches National Park in Utah. 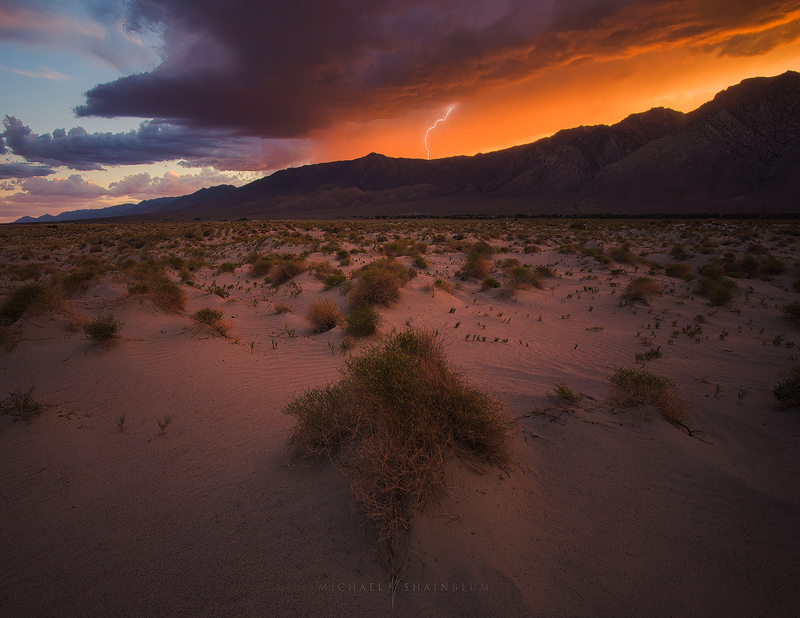 Lightning hitting a mountain in the desert. 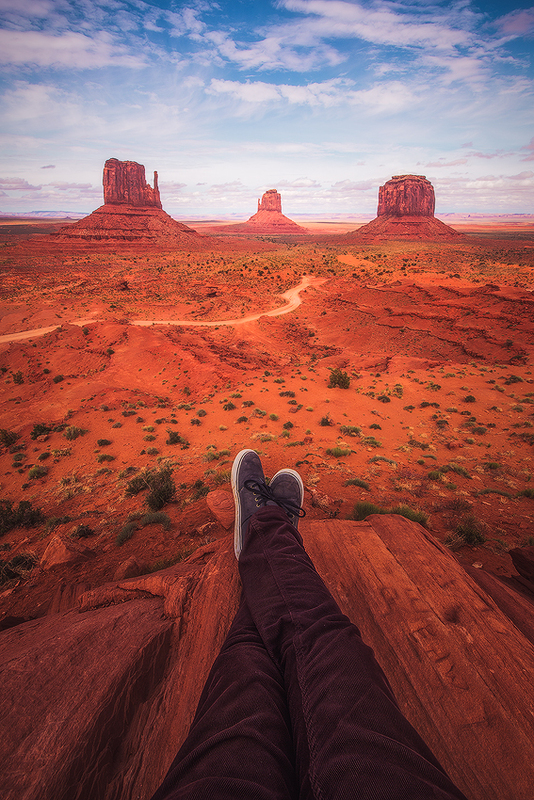 A POV adventure photograph from Monument Valley. 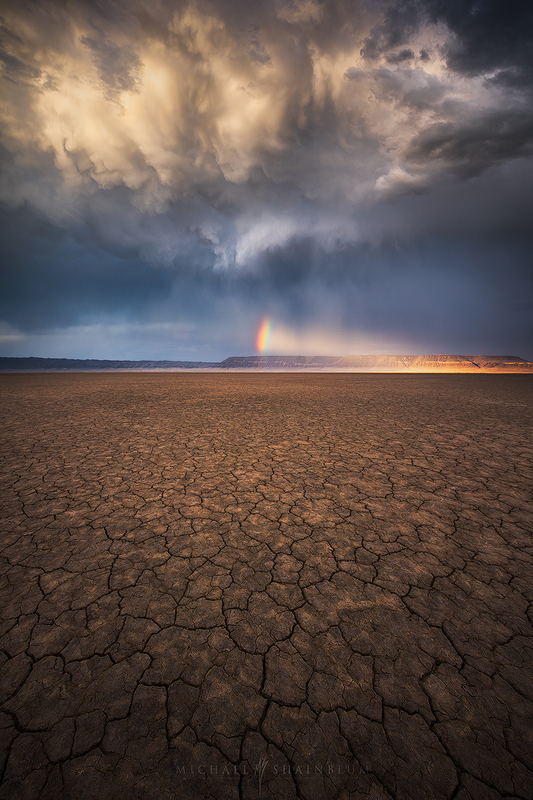 A rainbow over Monument Valley Arizona. 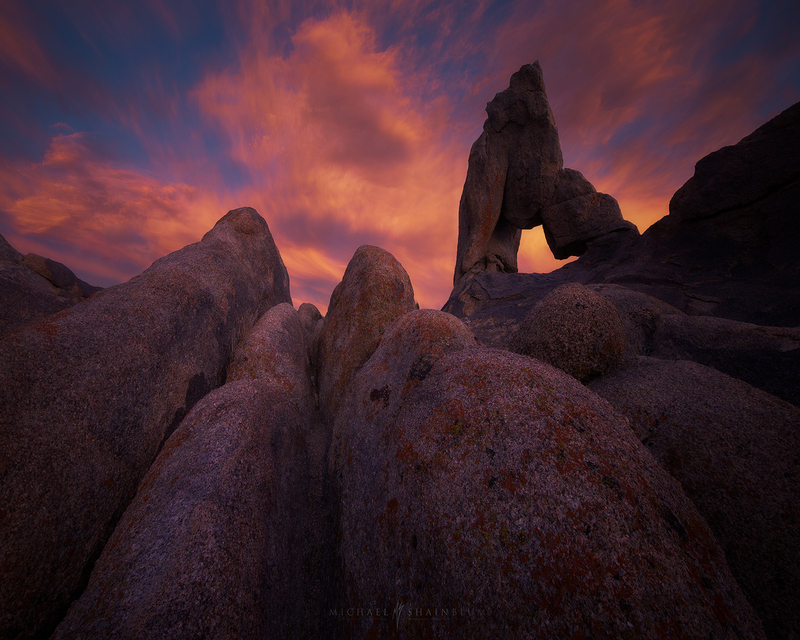 Taken during sunset at Alabama Hills California. 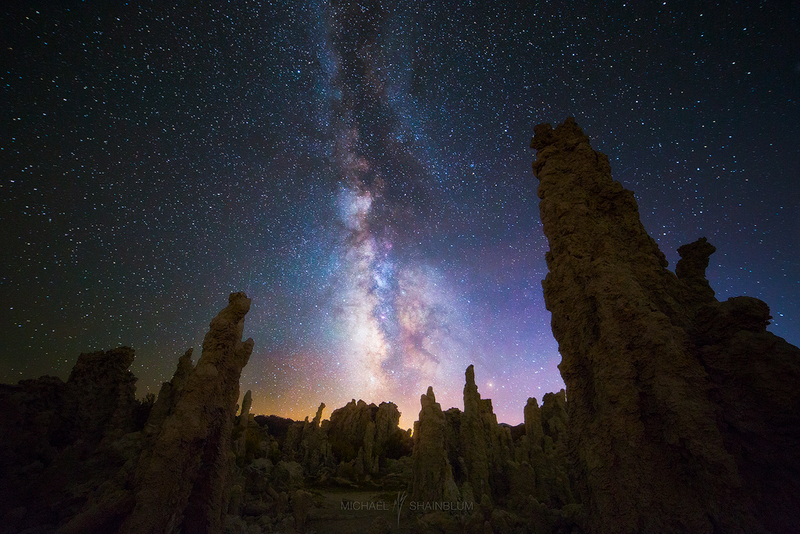 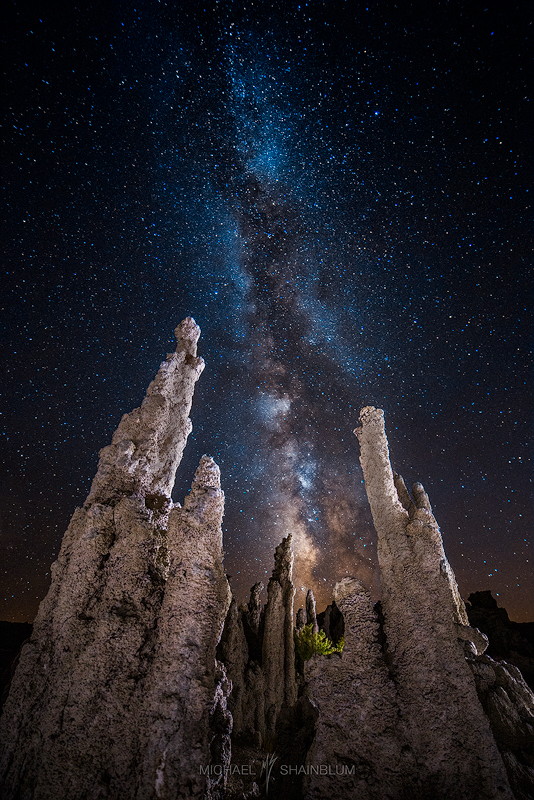 The Milky Way over Mono Lake Tufas in the Eastern Sierra Mountains of California. 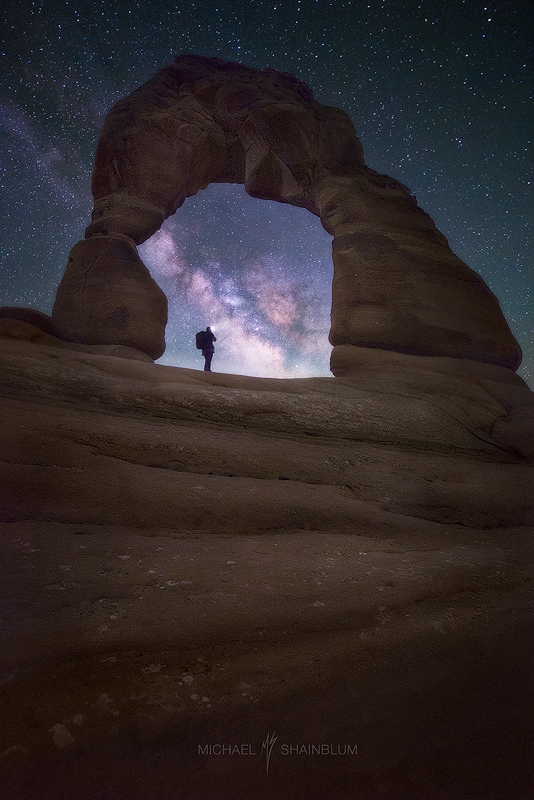 Delicate Arch Milky Way self portrait. 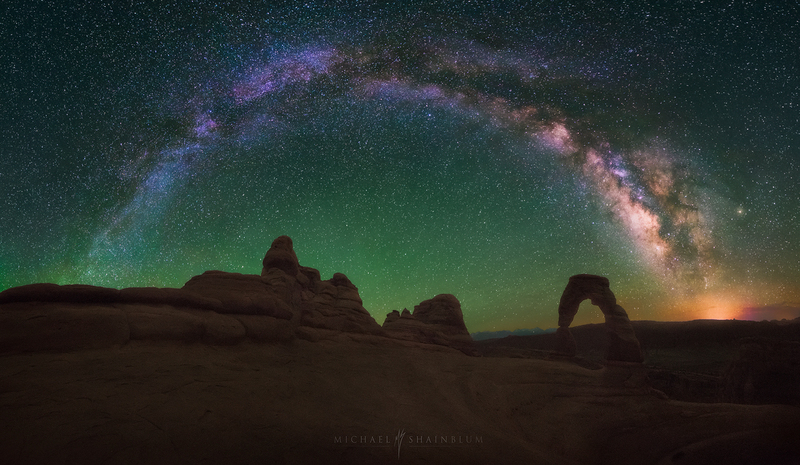 The Milky Way over Delicate Arch at Arches National Park in Utah. 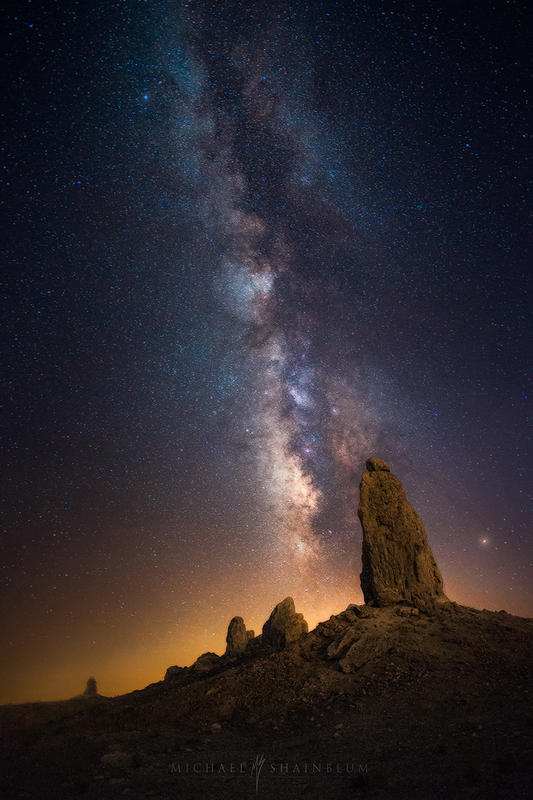 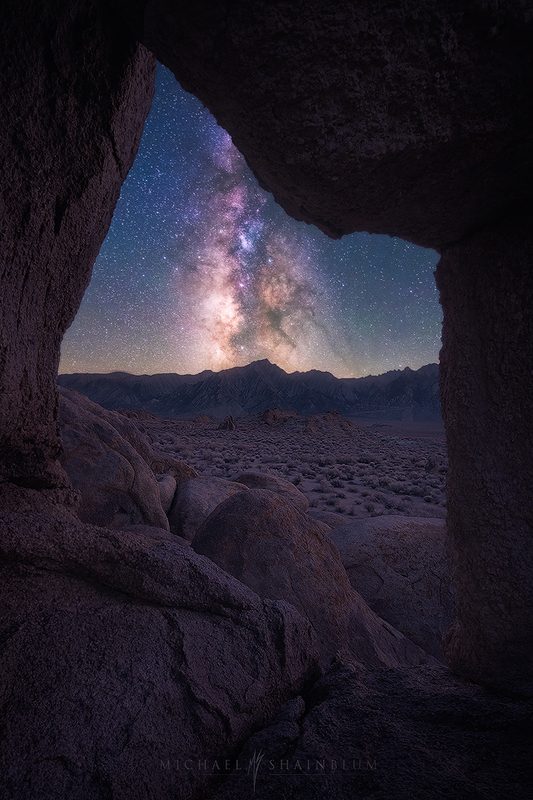 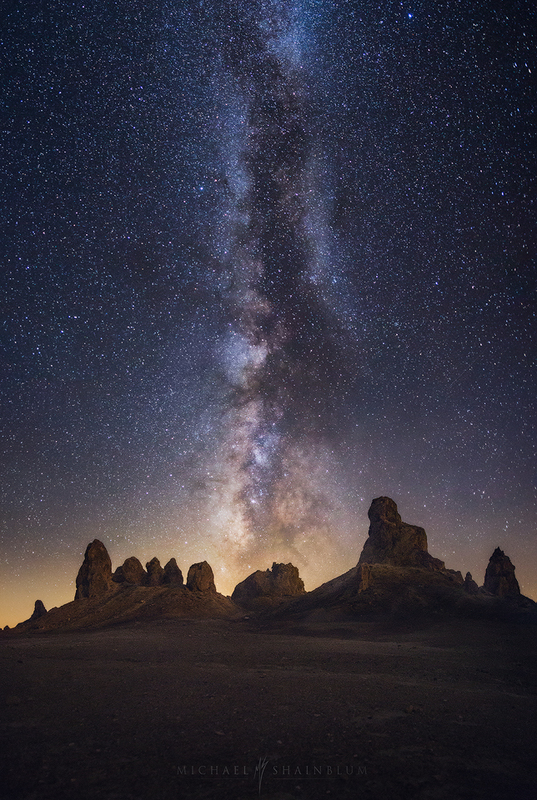 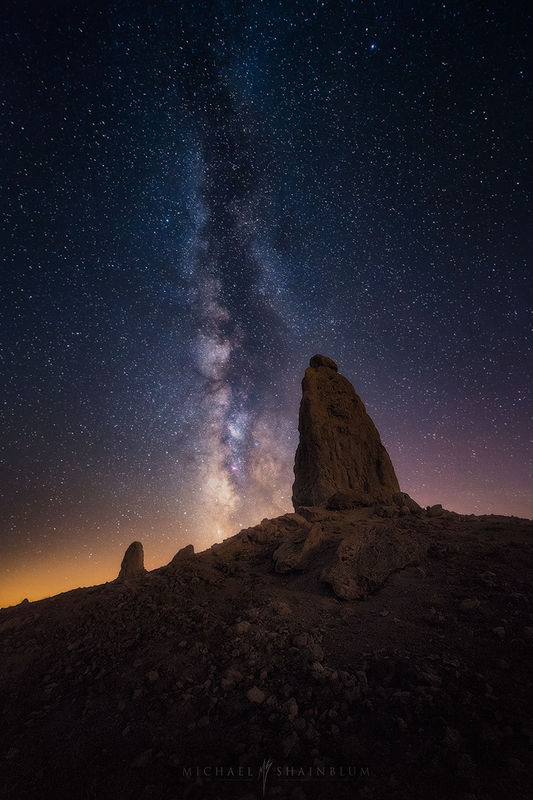 Trona Pinnacles California with the Milky Way above. 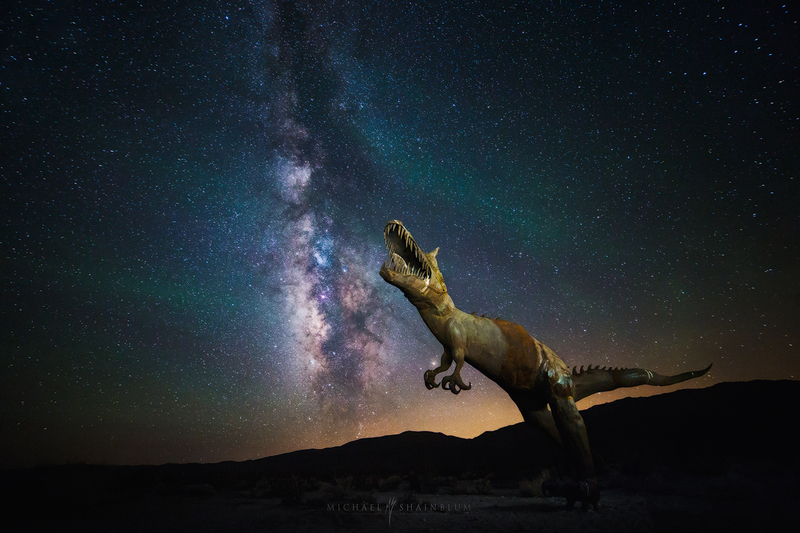 The Milky Way over a dinosaur sculpture in the Anza Borrego desert California. 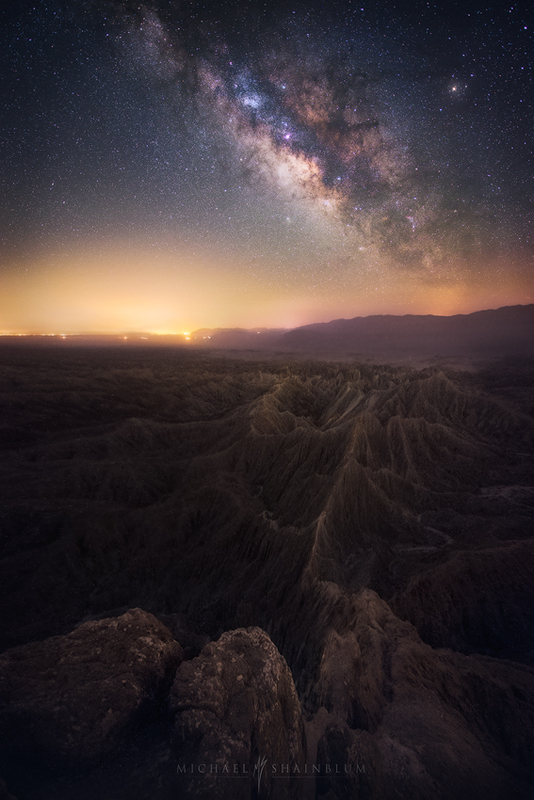 Borrego Springs and Anza Borrego Desert silhouette sculptures with the Milky Way above. 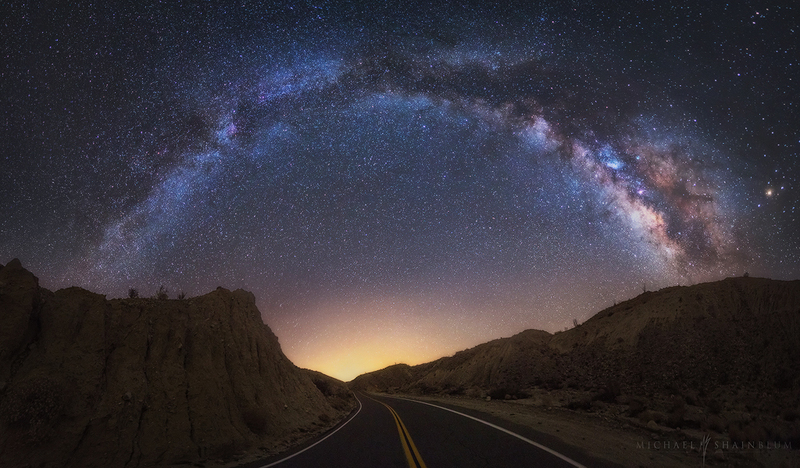 The Milky Way over a road in the Anza Borrego desert. 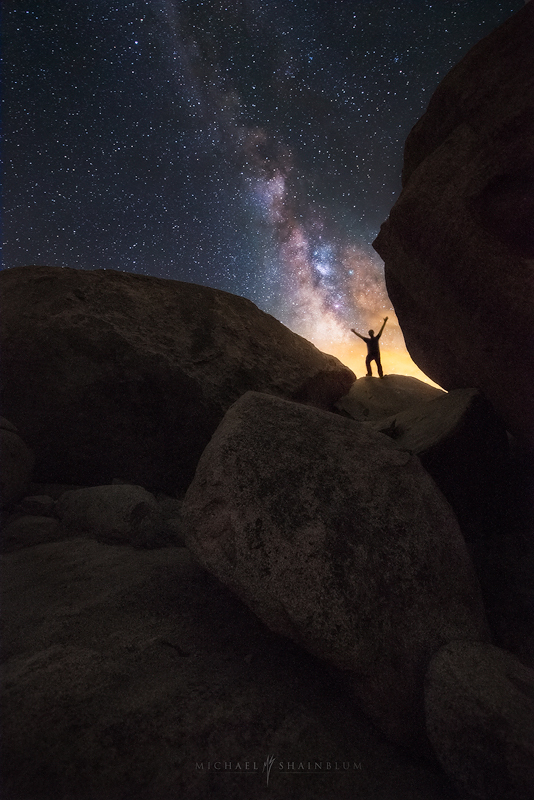 Hiking around with the night sky above. 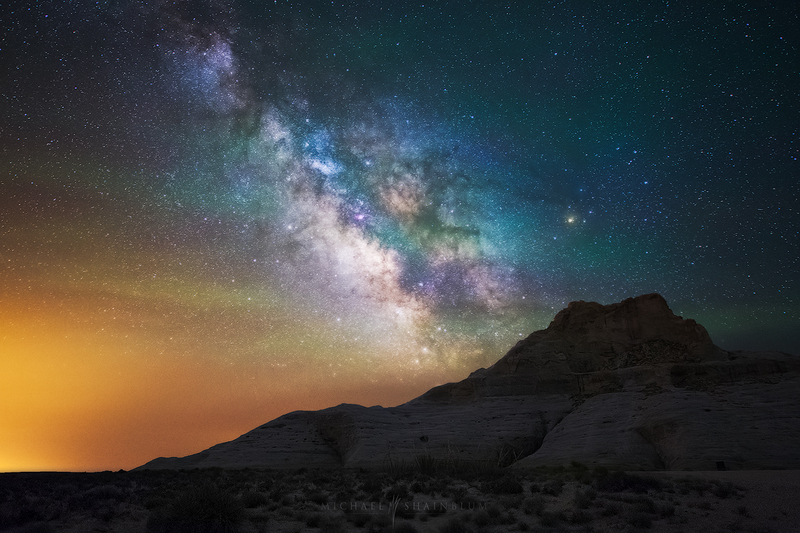 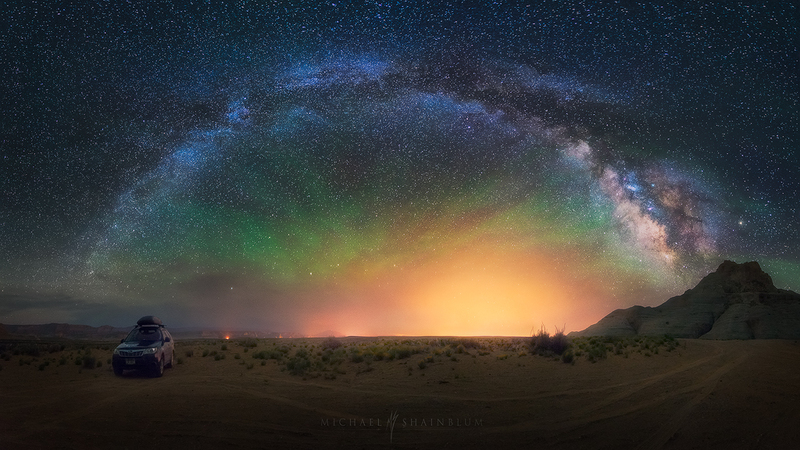 The Milky Way over the Arizona desert.